F2S focuses on architectural design, engineering and technology in the fall and medical/health sciences in the spring. 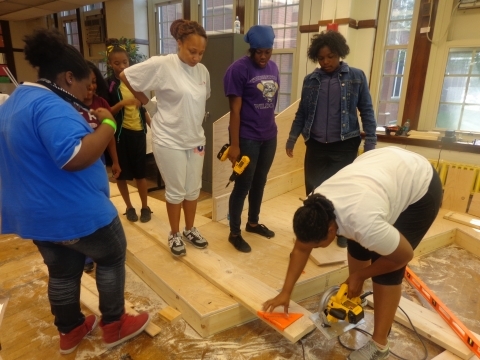 F2S culminates with a (3) week summer, “Building Heroes” design, build, impact boot camp which integrates skills and knowledge obtained during the semesters to engage and impact their community. Goals: Create learning experiences which increase girls who pursue post-secondary education and STEM careers; increase leadership, creative and critical thinking skills; and increase community awareness of STEM and impact public health through student-led transformative design projects. 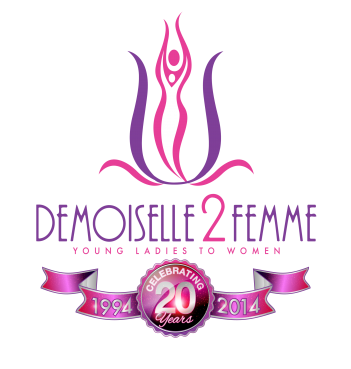 The Femme 2 S.T.E.M. (F2S) program launched in August of 2012 and was recognized for transforming a vacant, trash-filled lot in the Roseland community. The “Climb, Jump, Leap, Imagine” playground received media attention and was featured in the Chicago Sun Times, Chicago Tribune, and ABC7 News Chicago. The program was also awarded the grand prize for the Metropolitan Planning Council’s Space In Between-Placemaking Contest and received 2nd place recognition for the 2013 Heroes In The Hood competition. Major partners include: Public Workshop (Philadelphia, PA), Latent Design (Chicago-based architecture firm), Chicago Public Schools, Chicago Architecture Foundation, Northwestern University, and Master Mix Academy. In the summer of 2013, the F2S program transformed an old, outdated classroom in Fenger High School (in Roseland) to a meeting space for Fenger students to promote, school spirit, academic excellence and non-violence. 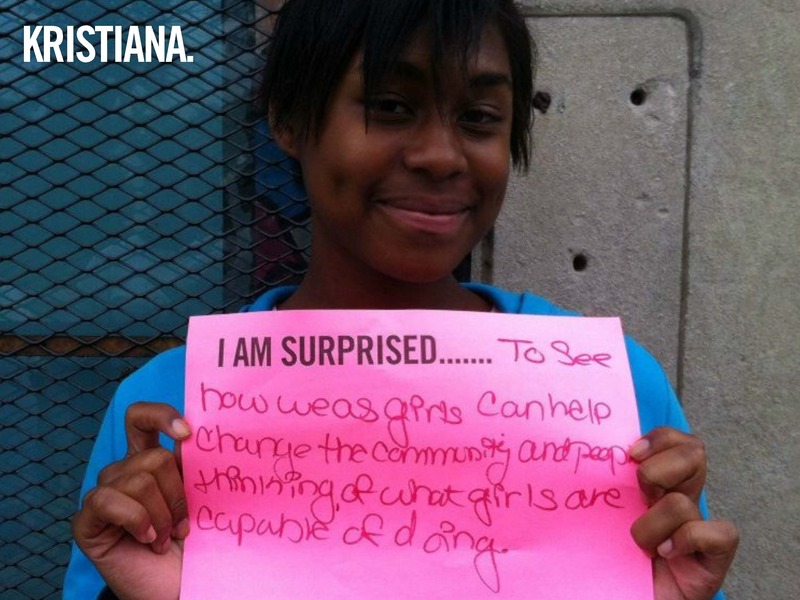 The 2014 program year will include a design build project which features the Roseland and Pullman Neighborhoods in Chicago as well as STEM Summer Leadership Tour- introducing girls to opportunities in STEM by visiting various out-of-state colleges, corporations and professionals.